When driving in heavy rain, sometimes the windshield wipers just can’t keep up. Give them a bit of help with our Rain Repeller. Rain Repeller coats windshields with an ultra-slick, water-repellant film that helps prevent lingering water. 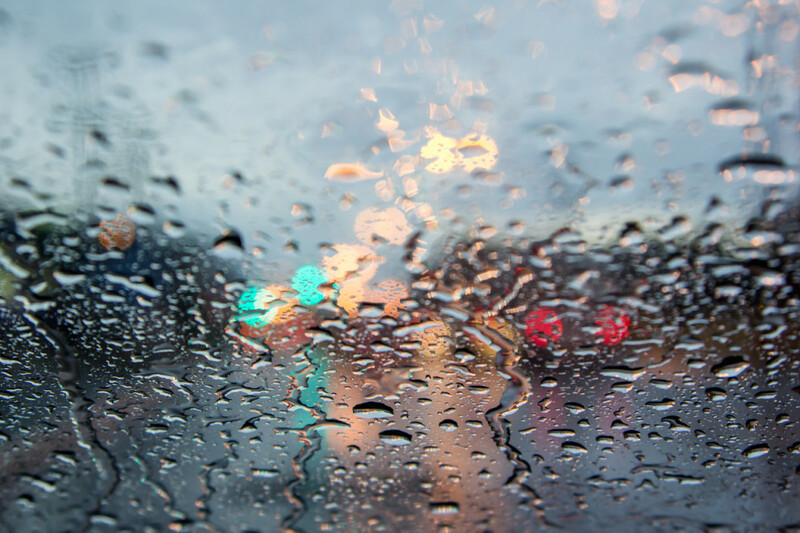 This makes the windshield slick enough so that the wind alone will whisk away much of the accumulated water on windshields, leaving little remaining water for the windshield wipers to sweep. Guaranteed to greatly increase visibility in rain, Rain Repeller is an essential step in exterior vehicle maintenance.